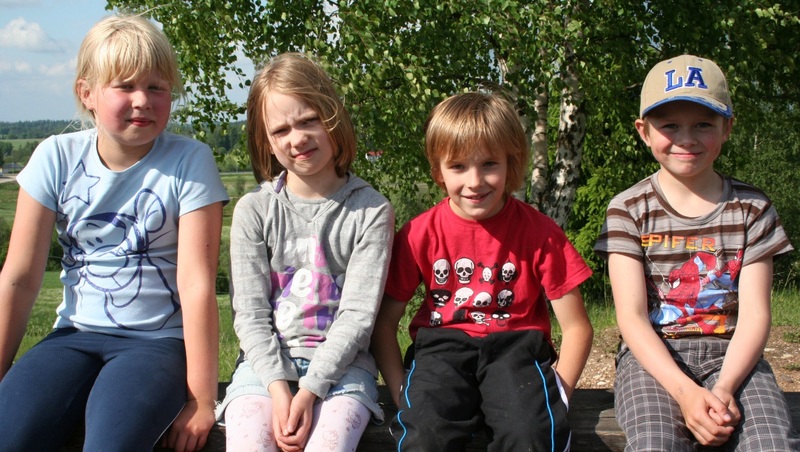 Joonas, Karit, Doris and Fred are seven years old and will start going to school. They live in different spots in Estonia – Tallinn, Tiduvere, Tudulinn and Võru. They are all different children with different schools and teachers. Yet, time is the same for all of them, passing by the same way. Where will they be at the end of their first schoolyear?